Pope Bae Santigold is off of her hiatus will be giving ous goodies soon. Recently in a radio interview she shared that her third studio album , 99¢, is set to drop January 22nd. Embodying a total of 12 tracks, we can expect that the project will feature a diverse mix of soundscapes. Along with this, we were also blessed with her latest fun-filled visual for her single “Who Be Lovin’ Me” featuring iLoveMakonnen. 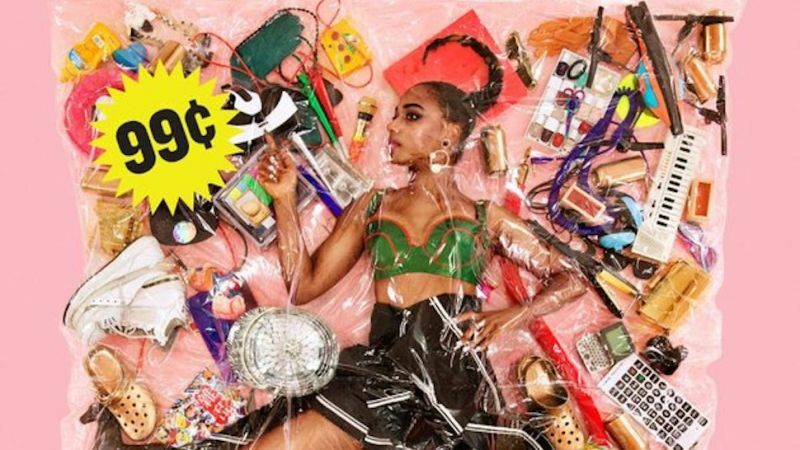 The lowkey trap-inspired dance track compliments footage directed by Santigold herself and Trouble Andrew from this year’s Made In America festival in Philadelphia. You’ll see snippets of familiar faces like Big Sean, De La Soul, DJ Mustard, Earl Sweatshirt, Justine Skye and more. Be sure to pre-order 99¢ here, and look out for it’s release on January 22nd via Atlantic Records. Check out the “Who Be Lovin Me” visual above. 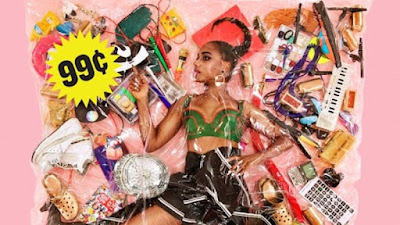 What do you think of Santigold's latest music video?